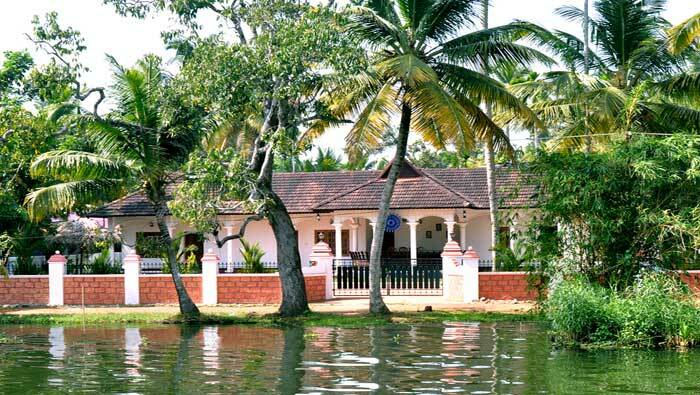 Kerala, the gods own country is a exotic mixture of nature's very best. 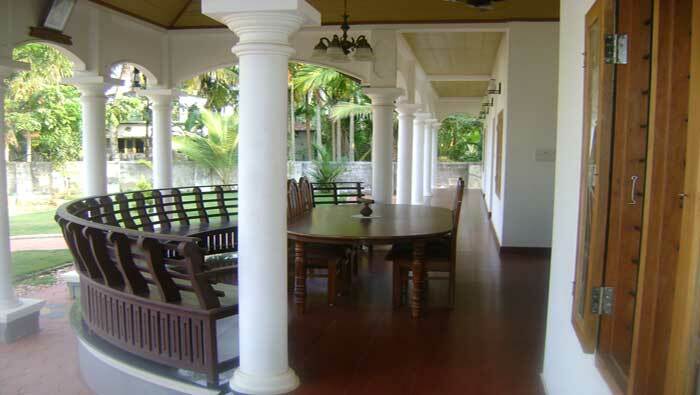 For every visitor kerala is an experience because of many aspects. 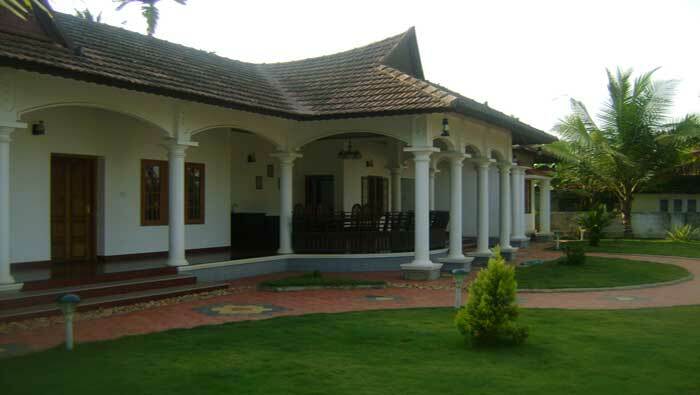 Apart from natural beauty, Kerala dishes presents a tempting appetite. Predominance of spices is most important aspect of kerala dishes which makes it unique among the delicacies of India. It is said that keralite never skips breakfast lunch or dinner however busy he may be. Another aspect of it is its variety. There are more than 100 of dishes which are peculiar to kerala and some dishes owes much to Tamilnadu. The routine dietary in a family consists of breakfast, lunch, Tiffin and supper. Kanji or Rice gruel with some vegetable curry and pickles formed the main breakfast until very recently in almost all families, but it has now been replaced by tea, coffee or other beverages taken along with dishes like Dosai, Iddali, Poori, Chapatti and Uppuma. The lunch is always substantial, the most important items of the menu being cooked rice of Choru, special curries and buttermilk. Parboiled rice is used here instead of Kaccha or raw is that in all culinary preparations coconut oil is freely used instead of gingili or mustard oil used in other parts of India. The condiments generally used are turmeric, pepper, ginger, cardamom, cloves, spices, chilli, mustard, onion, garlic etc. Hydrogenated oils like Vanaspathi are seldom used. The tiffin consists of a cup of tea or coffee and some sweet or delicacy. The supper, which is taken after sunset, consists either of Kanji or similar items as for lunch. When there was acute scarcity of rice in the wake of the Second World War, Wheat was used as a substitute for rice. Preparations of wheat such as Poori, Chappathi and Uppuma are becoming popular. Owing to the poor cattle wealth of the District, milk is used only by richer sections of the community. Pickles of mango, Cherunaranga (lime fruit), nellikka (the fruit of phyllanthus emblica), etc., are popular. Cook our dish of choice in this most modern modular kitchen filled with sleek pull-outs, stylish hobs, microwave oven and other handy accessories. Enjoy the grand hue of coffee brown all around with a dash of elegance. Or get the service of our special cooks to prepare the local dishes for that special taste of the land. Come in to enjoy the warmth of a different vacation. Come to Sunny Days.